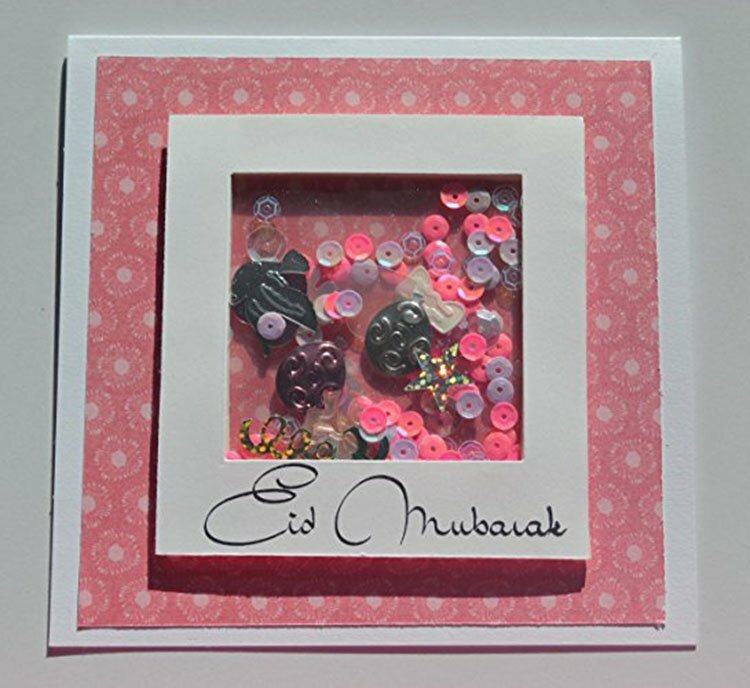 I know, Eid is coming very soon and you are finding a creative way to impress your dearest person on this holy festival of Eid ul Fitr. 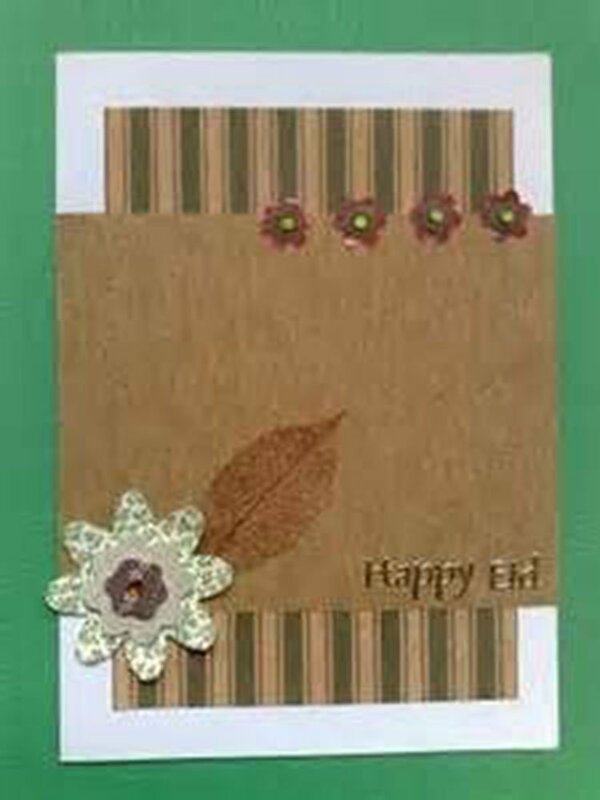 There might be so many things around you, but you may be thinking about your budget also. 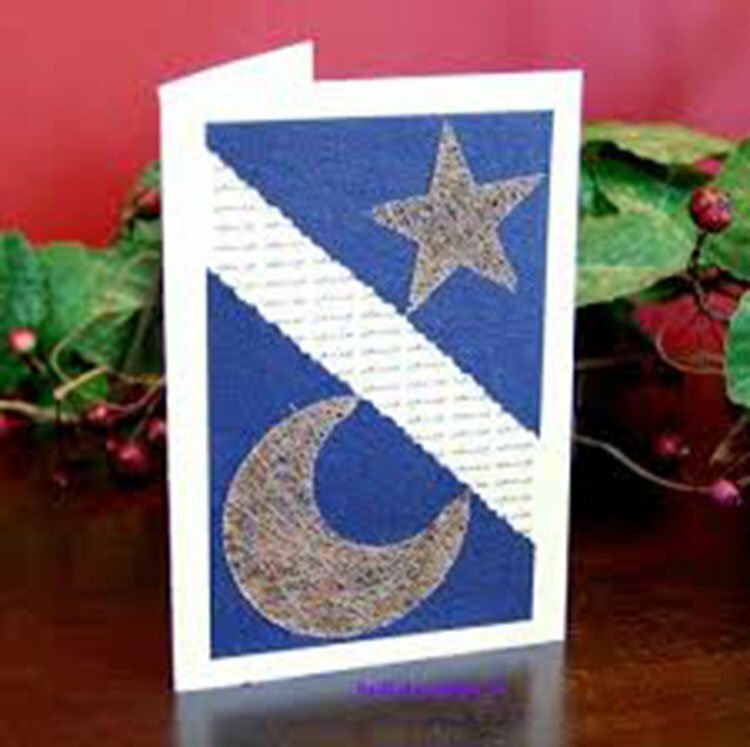 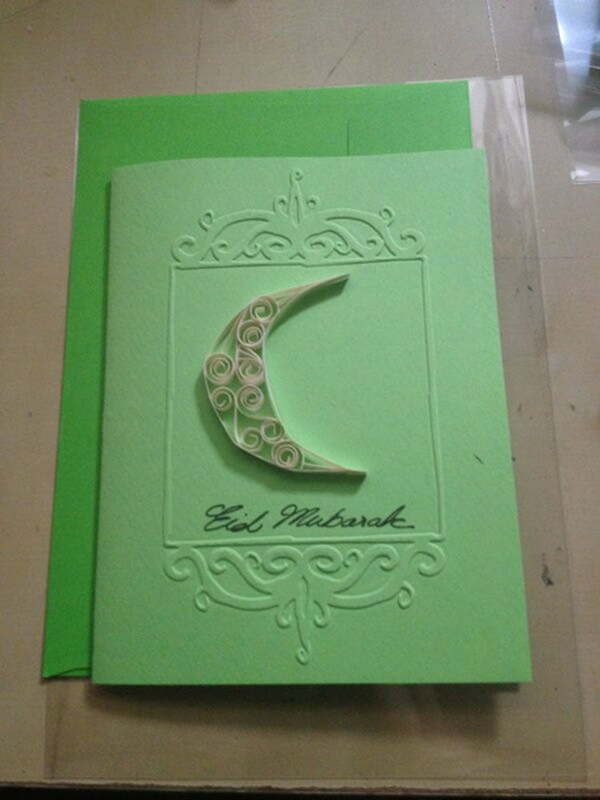 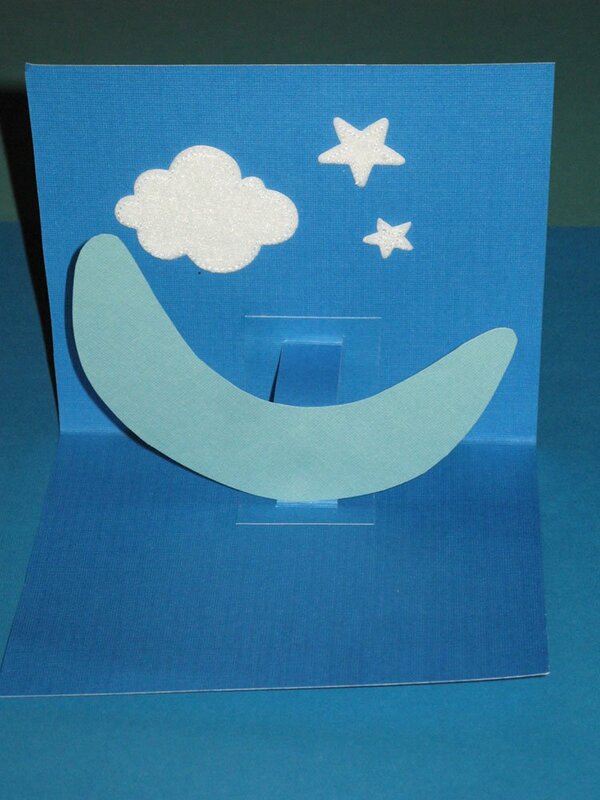 Then, I will recommend you to go for making a “Handmade Eid Card” on this season. 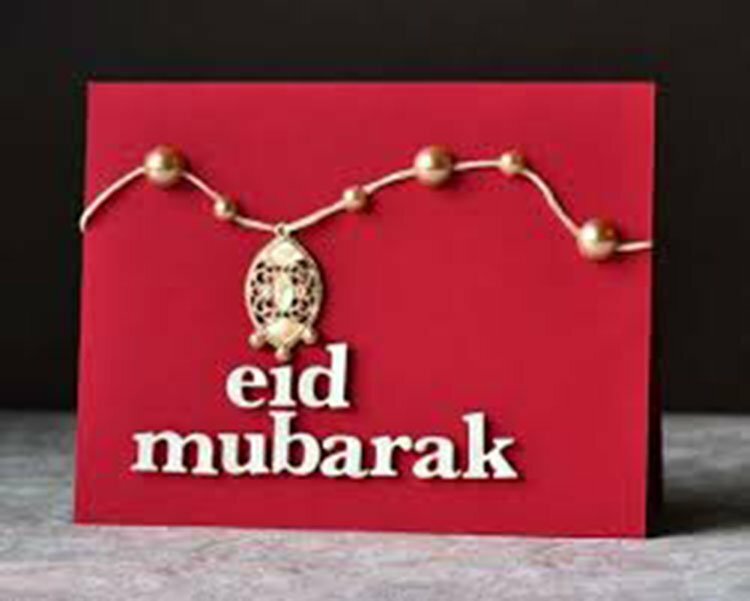 But if you are too lazy to do so, then you can try this amazing HD Images of Eid Mubarak. 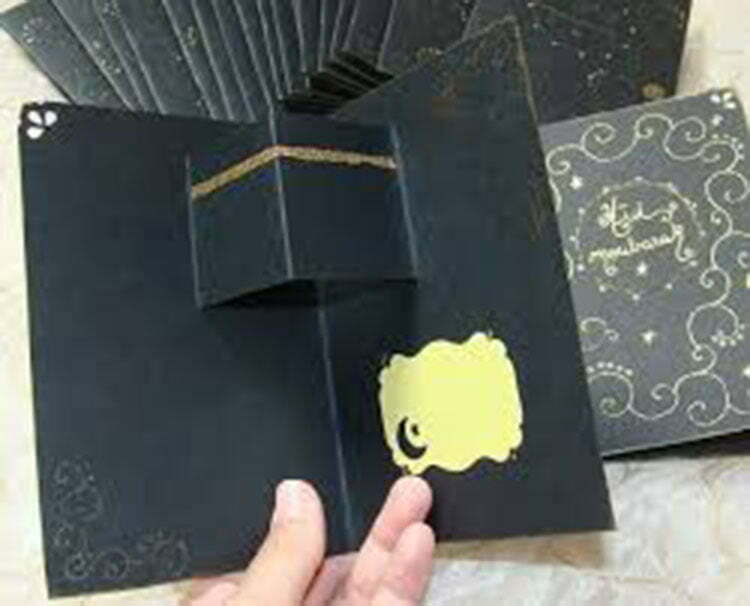 wait.. wait..wait, before pay this thought a place on your mind, just think again. 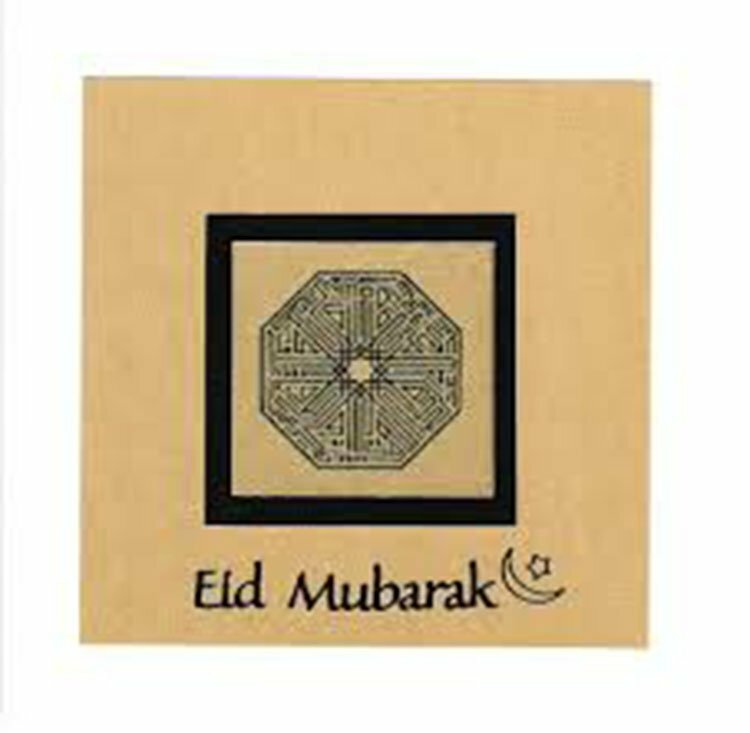 You are going to give your friend such a thing which will carry the evergreen touch of your hand, sweet moments of your hard work of making it and lots of love and emotion…. 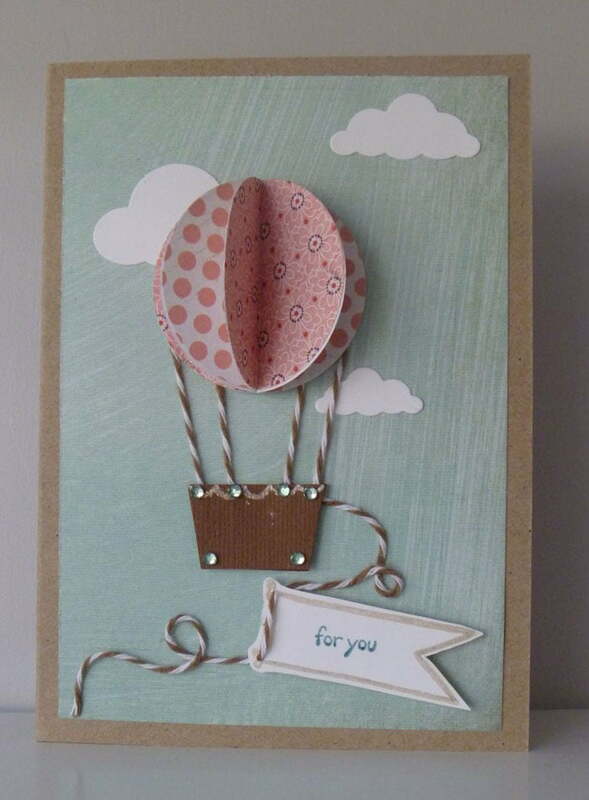 that no price can replace its value. 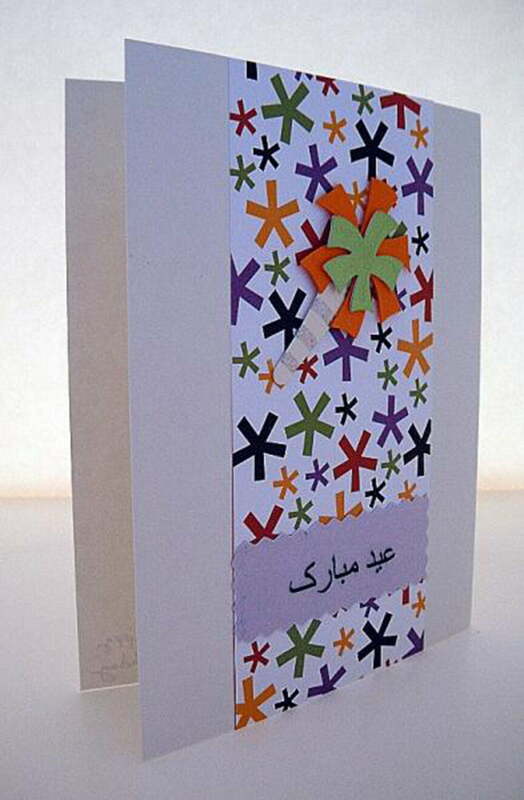 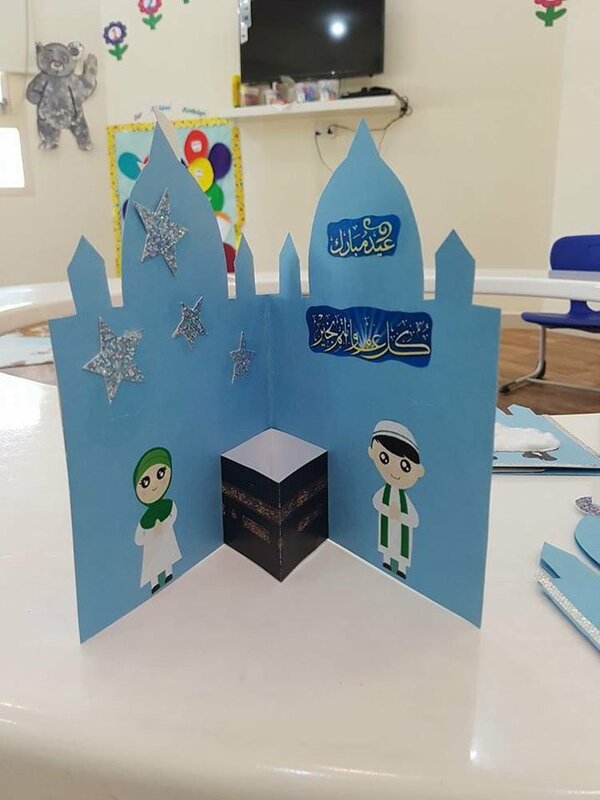 That’s why I made a little collection for you to show you some really cute and creative Eid Mubarak cards ideas, those you can apply to make your one and gift your dearest person to wish on this happy Eid day. 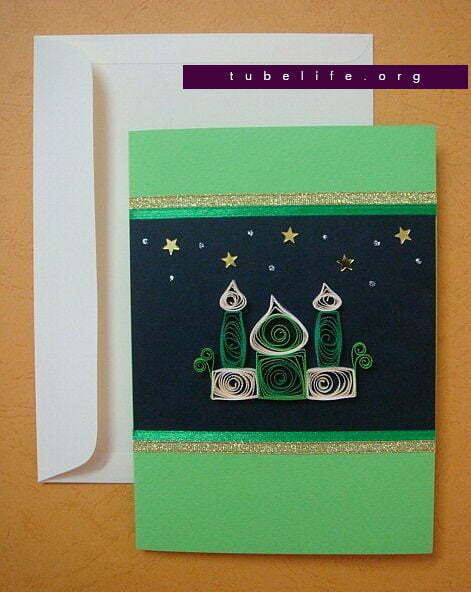 If you face any difficulties to make this beautiful quilling Eid card, this video will be helpful.